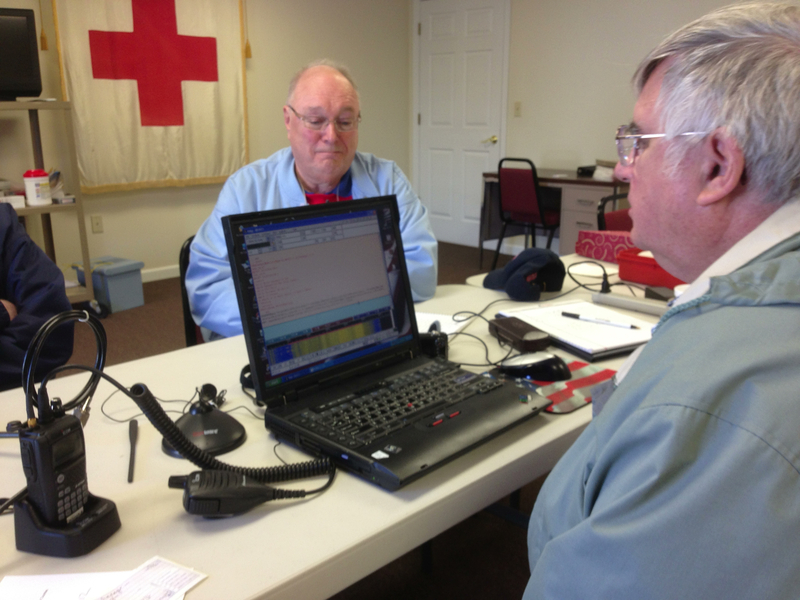 On April 27, 2013, Amateur Radio was asked to participate in a drill collaboratively with the American Red Cross. Our primary goal in this exercise was to establish communications between our Chapter Office and (for the purposes of the drill) a shelter in Mercer County, and the Red Cross HQ in Pittsburgh. 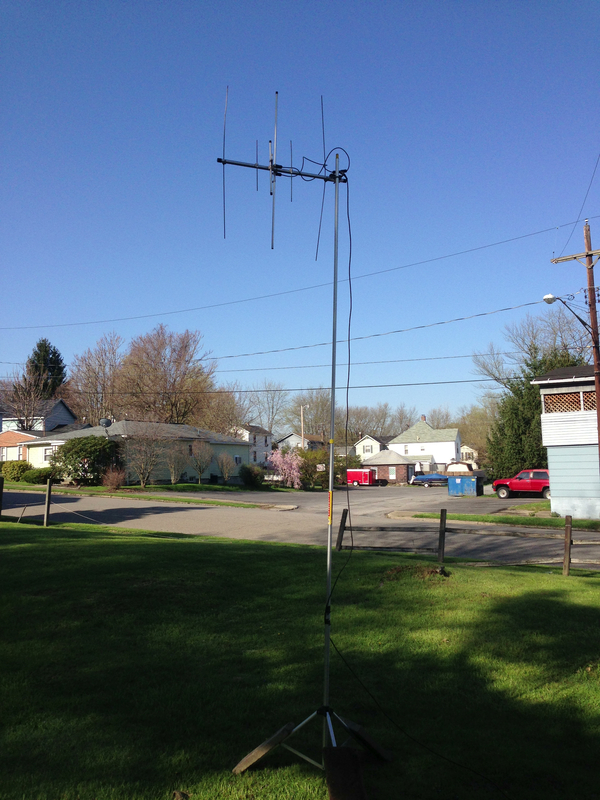 Sharpsville – Hermitage link using W3LIF 145.3500 repeater maintained by the Mercer County Amateur Radio Club & Mercer County Emergency Management Agency. Hermitage – New Castle relay link through N3ETV 147.1950 repeater maintained by Amateur Radio League of Lawrence County which linked the machine with W3YJ in Pittsburgh via 443.4500. Eight (8) amateur radio operators participated at two ARC sites. We thank them for their generosity in donating their time, their equipment and their skills to make possible connecting ARC facilities across its SW PA Region. And Mercer County thanks Lawrence County ARES for supplementing our capabilities. Operators were prepared to utilize HF if terrain required and had D-STAR available. RF propagation was supplemented with directional antennas. Mercer County ARES passed about a half dozen pieces of traffic for the ARC and thanks the ARC Chapter, the Salvation Army and the First Assembly of God Church for their accommodations and hospitality. Steve, KB3YCT, sends and receives data via FLDigi as Doug, W3FYV, looks on.